Model QES1510-032 10.4 In LCD replaces Fanuc Monitors (GE Fanuc) A61L-0001-0077, 12 In Color CRT Monitors used in Fanuc 3, 3t, and 3m Series. 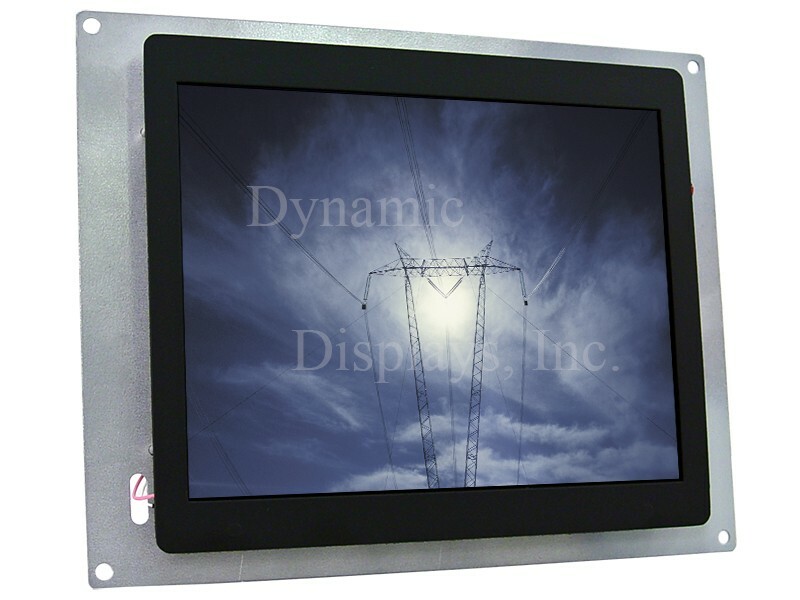 If you’re having trouble finding an affordable replacement monitor for your failed A61L-0001-0087, A61L-0001-0078, or A61L-0001-0077 Fanuc Monitor, Dynamic Displays has a replacement solution for you. 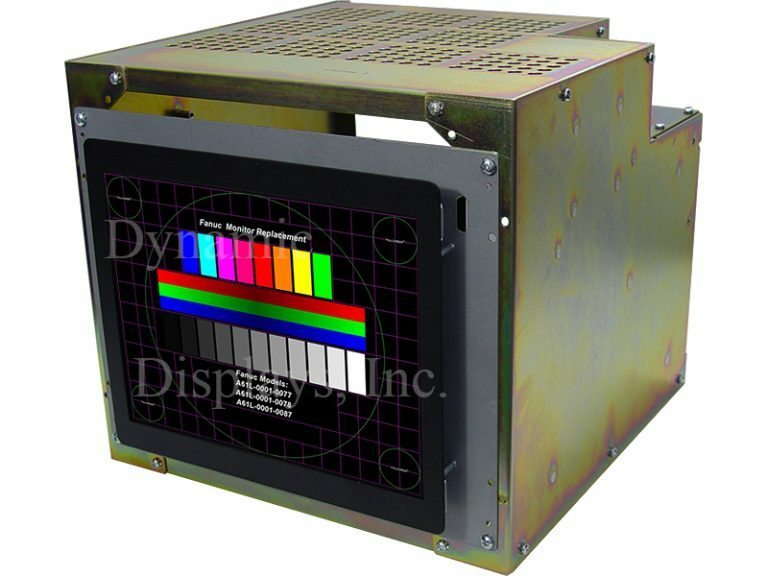 Our QES1510-032 12-inch LCD display is a direct replacement for every model of 12” Color Fanuc CRT Monitor used in the legacy Fanuc 3, 3t, 3m, 10 and 11 Series Controls. The QES1510-032 10.4-inch LCD Display replaces the following 12” Color Fanuc CRT Monitor models: A61L-0001-0077 Fanuc monitor, A61L-0001-0078 Fanuc monitor, and A61L-0001-0087 Fanuc monitor, Matsushita TX-1204 Monitor, Matsushita TX-1204AC monitor, Matsushita TX-1208AA Monitor Replacement. QES1510-032 - FANUC A61L-0001-0077, A61L-0001-0078, A61L-0001-0087, Matsushita TX-1204, Matsushita TX-1204AC & Matsushita TX-1208AA Color Monitor Replacement Monitor. 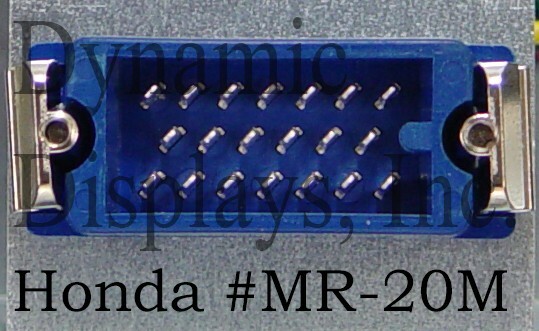 Equivalent Model Numbers: A61L00010077, A61L00010078, A61L00010087, TX1204, TX-1204, TX1204AC, TX-1204-AC, TX1208AA, TX-1208AA, TX-1208-AA.